The charms of Palma de Mallorca can be seen on the horizon from any corner of the Mediterranean. The capital, which was formerly named Madina Mayurqa has always been, a strategic territory and recognised by all of the big European strategists, today it is one of the gems of the south of Europe with its cosmopolitan essence and ideal climate. 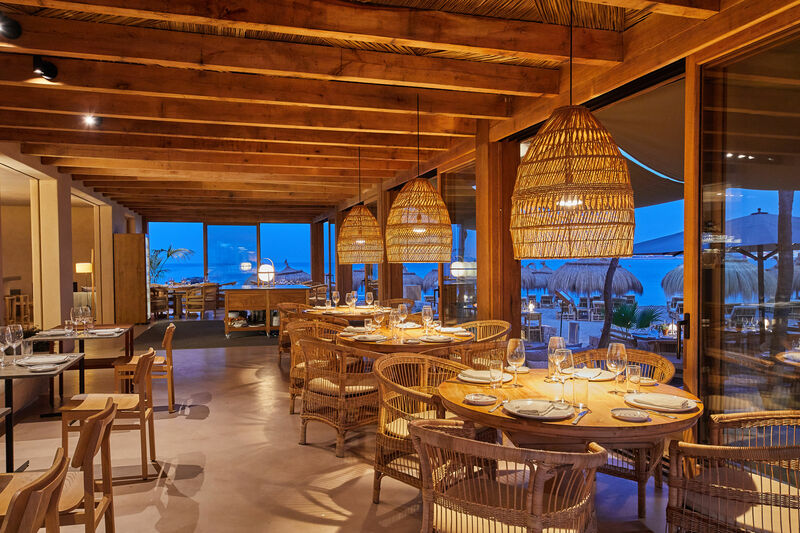 On its coast, there is a privileged corner in the form of a beach club in Palma de Mallorca. Do you want to know everything about this wondrous city? Assaona will be giving you all the details in this blog article. Join us! The old town of Palma de Mallorca is one of its most well-known and visited areas of the city. From the plaza de Cort, the neurological centre of the city, all its channels extend in the form of narrow streets that house incredible facades and hidden secrets. 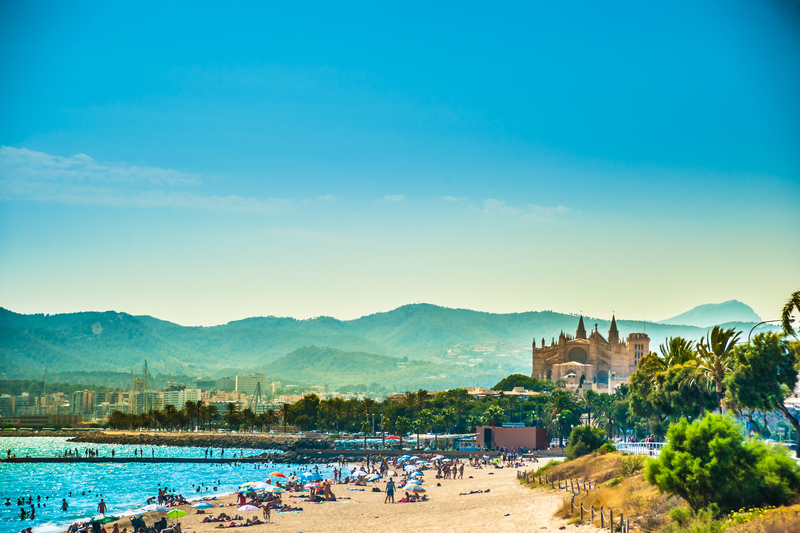 The l’Almudaina street, the Mercat de l’Olivar, the Gran Hotel in Palma and the impressive Palma Cathedral, also known as La Seu, are some of the treasures which can be found within close distance to our beach club in Palma de Mallorca. The icing on the cake is a feature which is popular with both locals and visitors on the island: the Palma Cathedral eclipses the world. With the largest rosette in Europe, it is a gothic style building which overlooks the coastline, and which welcomes from the ground up all those who are left stunned by its beauty. Only a few minutes away on foot, you will find our beach club in Palma, with views of the cathedral and the sea breeze to accompany you. We are located on the sand of the Playa de Palma, in the area of Can Pere Antoni and el Portixol, a fascinating and unique enclave. The foundations on which our beach club in Palma de Mallorca is built on are divided in to different areas which offer different atmospheres depending on your preferences. From an intimate and relaxed restaurant area, to two exterior terrace areas with sea views, moving on to a hammock and parasol area to maximise your experience during the hotter days which are yet to come. We adapt ourselves to your needs and to the weather, and most of all we offer the best food, the most select wine and the most refreshing cocktails. We want to season your experience up until the very last second. Discover the capital of this great island through all your senses at your beach club in Palma de Mallorca: your starting point, resting spot or end destination, but without a doubt your home in paradise. Reserve your table in this corner of the Mallorcan coast and savour the best Mediterranean gastronomy. We are waiting for you!